Ugh. Must every phone handle images differently? 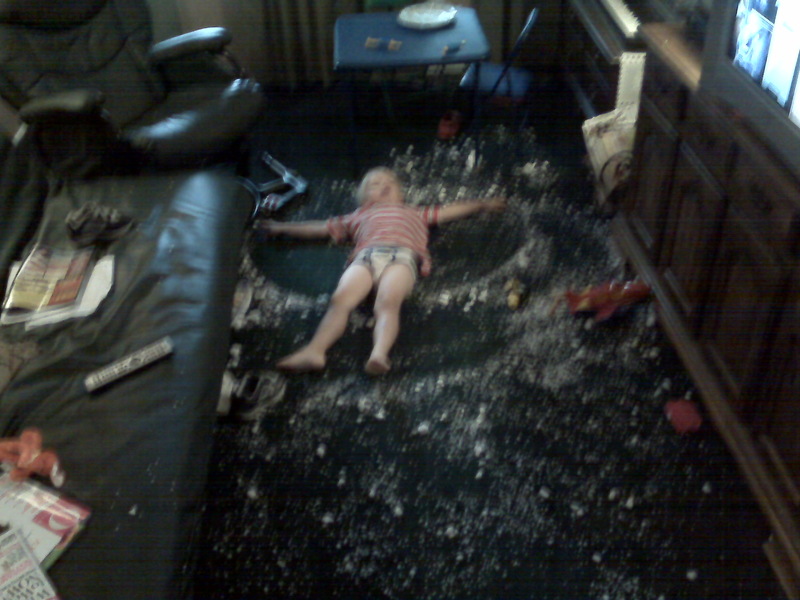 Anyway, that's what happens when your kid gets hold of some styrofoam -- "Look I made an angel in the santa-snow!"